Mzansi Home CooksWe have a look at what the people of Mzansi eat and how they prepare their food. I prepared this Ginger Beer recipe as soon as I realized I was gonna have visitors. To me, this drink is not only cost effective but it also gives me a sense of home. I mean, we grew up in neighbourhoods whereby there were households selling Gemere. In my hood back in Queenstown, there’s a lady that makes the best Gemere I’ve tasted, we call her uMakaThando (Thando’s mom). She used to prepare it and sell it in two-litre containers. A friend from Langa Township was also raving about a Gemere prepared and sold by someone in the area. I got to taste it and it was good. But everyone needs to have their own Gemere recipe. Back in the day, I used to cut out recipes from newspapers and magazines, I still do. That’s how I got to have a Gemere recipe. 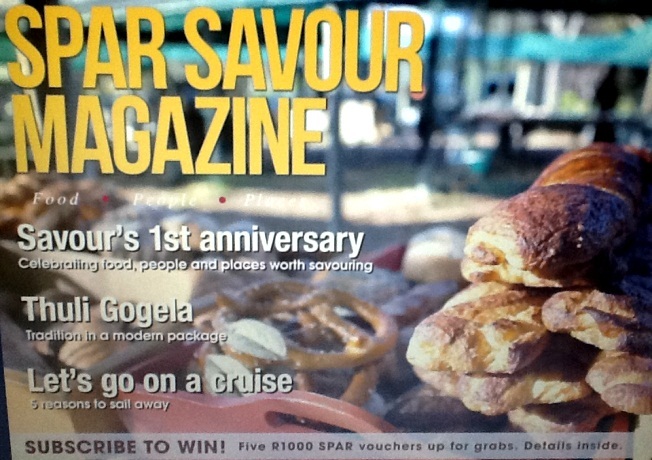 I got it from True Love magazine in 2006, I tried the recipe as it was at first then put my own spin on it. Now, every time I feel like having a Homemade Ginger Beer I use the recipe below. You can add pineapple as well as granny smith apples to bump up the taste. Pour boiling water into a large saucepan, add sugar and stir until it dissolves. Add ground and dried ginger. Simmer for about 30 minutes and leave to cool. When the mixture is lukewarm, add all remaining ingredients. Cover and keep in warm place for at least two days to mature. Strain with a muslin cloth. Chill (it tastes amazing when it is ice cold) and serve. 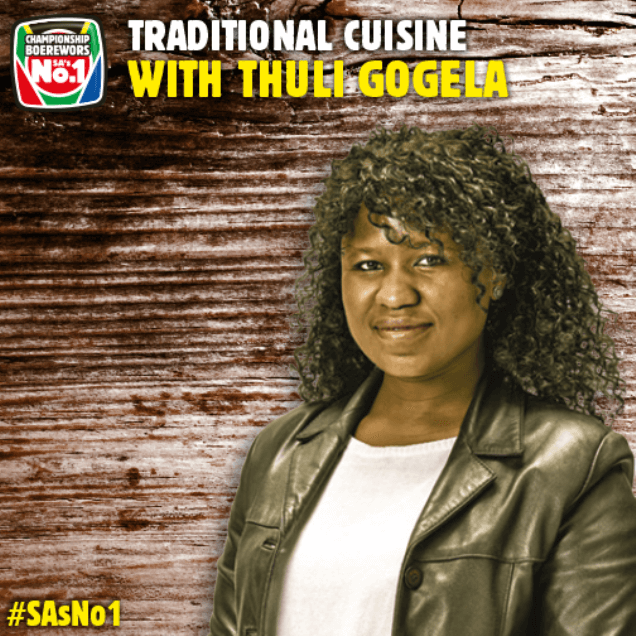 Thuli Gogela is a Food Technologist with 8 years of experience developing products in food manufacturing. She is dedicated to discovering wholesome traditional dishes and recipes with a distinctive taste from different parts of the African continent. 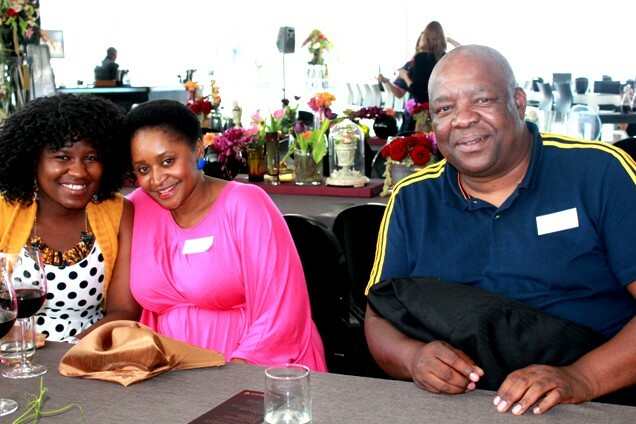 Thuli is well known for her food blog, Mzansi Style Cuisine which was established in 2010. She saw a gap in the traditional food market that people were hungry for. From there, it didn’t take long to build her brand. In 2013, she started writing a recipe column for the Cape Times for and has collaborated with some of the biggest brands in South Africa namely, Knorr, Nedeburg Wines, First Choice and Spekko rice. 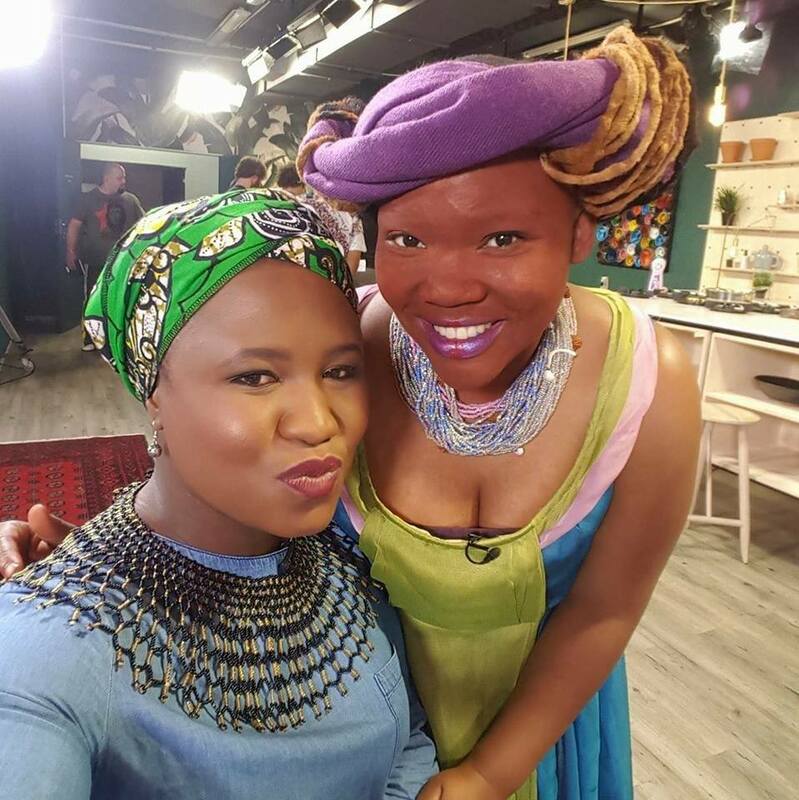 Not only does Thuli feature traditional African dishes, she’s also open to developing recipes, food consultations and brand collaborations. Compliments of the new season! It is my pleasure and I hope you enjoy it! My grandma agreed to show me how to do it, I guess I’m gonna surprise her now all thanks to you. Hope 2014 is treating you well so far! By all means please show granny that you can also make Gemere! 🙂 Don’t be surprised if she tells you that you are not preparing it “the right way” i.e. her method! Ha! But you should take her method into consideration, you’ll probably learn a thing or two. Enjoy! I just happened to be on this blog by accident and I love it! It reminds me of all the good things we had growing up and the not so good things, like fetching water(grumble). I will definitely try out the recipes. They look great! After a failed attempt at making gemmer last weekend, I found your recipe, tried it, and it came perfect. I just noticed that it was a bit acidic, maybe I should ease a bit on tartaric. I did not use ginger stalks as I did not have and also pineapple. I’m glad you found a recipe that works. 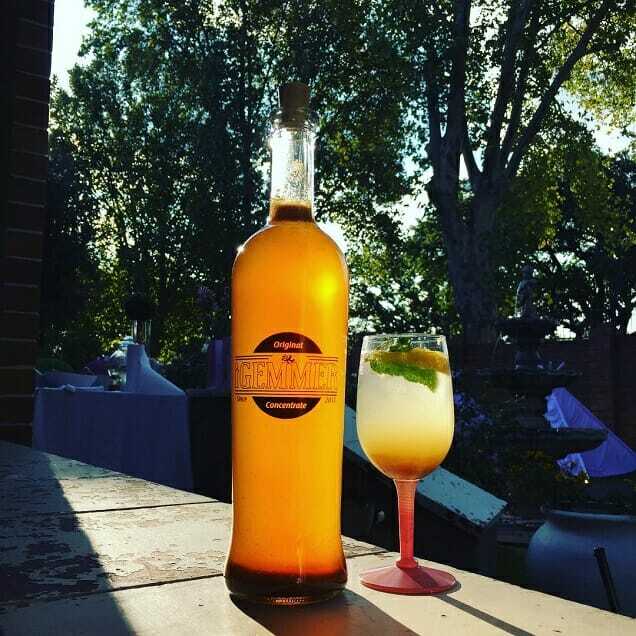 Doesn’t it take longer to ferment now considering its winter and the weather is cold and totally not conducive for the fermentation process which require warm temperatures? Hi , would liketo know where to get dried ginger stalks. Pls. I love this receipe, will try it this Christmas. Thanks for clearing this up, and about where to get the ginger stalks..I was gonna ask the same. Isn’t it amazing that there are some things we never see at the grocer store because they aren’t in our habits? Imagine, I buy spices every month but have selective eyesight in that I only see things I usually buy. ku zo ba mnandi ekhaya! Thanks for this information. I have started to cook it, but was doing it wrongly. My drink. I cannot drink the other fuzzy drinks. I’m in a remote place in Asia and cannot readily get my hands on tartric acid or cream of tartar. Can you suggest a substitute pls.